AgentPlug is owned and operated by our Canadian parent company Techlogical Consulting Associates Incorporated. 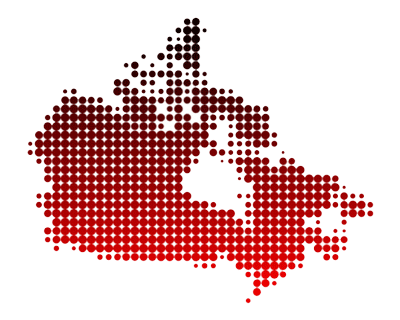 We are a virtual enterprise with consultants, web designers, graphic artists and programmers located throughout Canada. Our team is dedicated to provide you with the best real estate service experience you have ever had. We are headquarted in the beautiful Niagara Region. If you are an existing customer and having difficulties with your website, email, billing or require assistance, please submit a support ticket here. This will ensure your issue is logged, tracked and assigned with expediency.